To connect with other members, please go to his/her profile and select the “Connect” blue button that beneath the profile picture. You will get a message box in which you will be able to add a personal message. 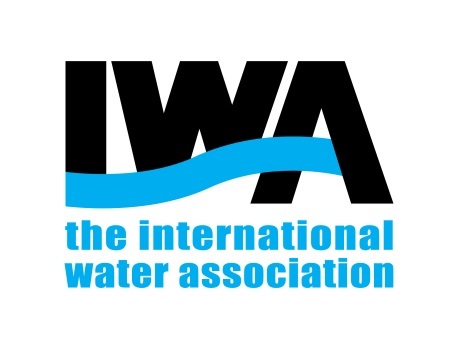 The member you want to connect with will receive an email with your contact request and a notification in the IWA Connect notification bar. Once connected, the “Connect” blue button will change into a “chat” and you will be able to send instant messages to your new connection.